4 Ways to Make Starting the Semester Easier | Go From Stress To Success! So the break is almost over, and most college and high school students will be returning to campus soon. For many students, coming back to school after a break is difficult – it’s hard to get back on track, especially if their sleep schedule has gone off the rails during the break, and thinking about how to get back on track seems overwhelming. Here’s four ways to make starting the semester easier. While it may feel good to sleep in every day, you will pay the price for it when you have to get back on a schedule. We’ve all been there – after sleeping in until 11 AM every day of a three-week winter break, getting up at 6 for an 8 AM class can make you feel like you’re jet-lagged. This is not optimal for learning! Many students feel overwhelmed every time there’s a new semester, because it means new classes, new expectations, and an entirely different schedule. If you’ve been used to classes starting at 11 AM but now you have to be in a class that starts at 8 AM (or vice versa), it may throw you for a loop at first. You were used to having breakfast at 10 AM; now you have to eat at 6 AM. You were used to hanging out with your friends until midnight, but now you have to get to bed by 10 so you aren’t a zombie all day. This is the next logical step after maintaining your sleep schedule. 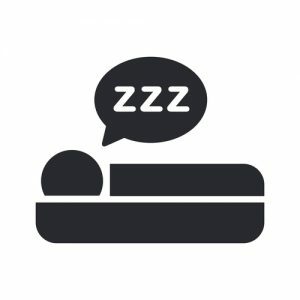 If you know that your spring classes are at drastically different times than your fall classes were, it’s a good idea to adjust your sleep schedule for the week before classes begin. 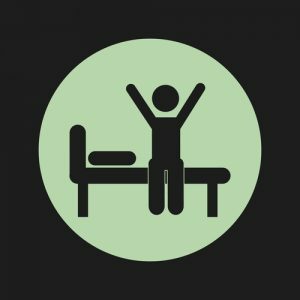 If you were getting up at 9, start getting up a half-hour earlier each day (and going to bed a half-hour earlier, as well!) until you’re getting up at 6. If you had classes on Monday, Wednesday, and Friday, but now your classes are going to be on Tuesday, Thursday, and Friday, you’ll need to make some adjustments there as well. If you need to shift your routine, knowing what you need to shift it to will help. 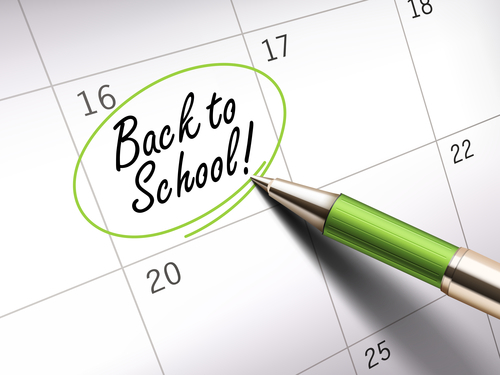 Planning your week before school starts, and then getting yourself into the new routine, will help you make this necessary shift. Sit down with your planner at least a week before classes start, and plan out your typical week for the upcoming semester. Identify where you need to change bedtimes, rising times, mealtimes, and class times, and move yourself to that new schedule over that week. 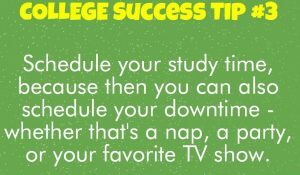 Remember that you also need to plan in study times, errands/laundry/chores, and leisure. One caution – don’t plan exactly what you’ll do during these times. Just block out two hours for “studying” or “do errands” or “do chores,” or an hour here and there for “watch a TV show” or “take a nap.” Once a week or so, block in a few hours for “social time.” But you don’t need to get too specific – just block out times that are dedicated to doing certain kinds of activities. One of the exercises I had my college students do this past semester was make a list of every assignment they needed to pass, with the due dates and the points they needed, for the grade they wanted to get in my class. In my end-of-semester evaluations, this was far and away the tool they felt helped them the most, because it kept them aware of what they still needed to do. In your spreadsheet, create a column for the due date, one for the name of the assignment, and one for the points you want to achieve on that assignment. Then enter in each of your assignments for a given class. 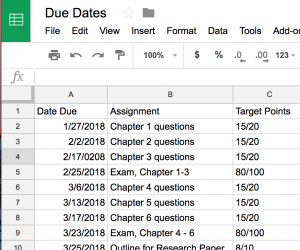 Once you’ve entered in all of your assignments, their due dates, and the scores you want to achieve, just sort the sheet by the “due date” column, and you can print out a list of everything you need to do for that class. If you’re in high school, this may not be possible, but you can keep a running list of assignments and their due dates as your teachers give them out using the same spreadsheet method. If you keep yourself on a sleep schedule that matches your upcoming school schedule, you’ll be more rested and more able to get things done. To move to the new schedule, plan out a typical week and adjust your routine. To help you plan your study times, make a list of everything you need to do in the upcoming term. When you’re scheduling your study time, just look at the list to see what you need to finish by that week. 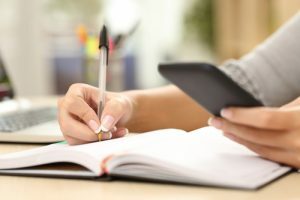 Going back to school after a break can be nervewracking, but if you establish routines for yourself before you get back to campus, it will get a little bit easier. Posted in Helpers, Mistakes, Planning and tagged college bound, college help, college stressors, for students, schedules.